Situated near the beach, this inn is within a 5-minute walk of Pantai Cenang Beach and Rice Museum Langkawi. Cenang Mall and Underwater World are also within 1 mi (2 km). This smoke-free inn features dry cleaning, a 24-hour front desk, and tour/ticket assistance. Self parking is free. Other amenities include a front-desk safe and a reception hall. All 32 rooms offer free WiFi, refrigerators, and LCD TVs with cable channels. Other amenities available to guests include room service, free bottled water, and free toiletries. 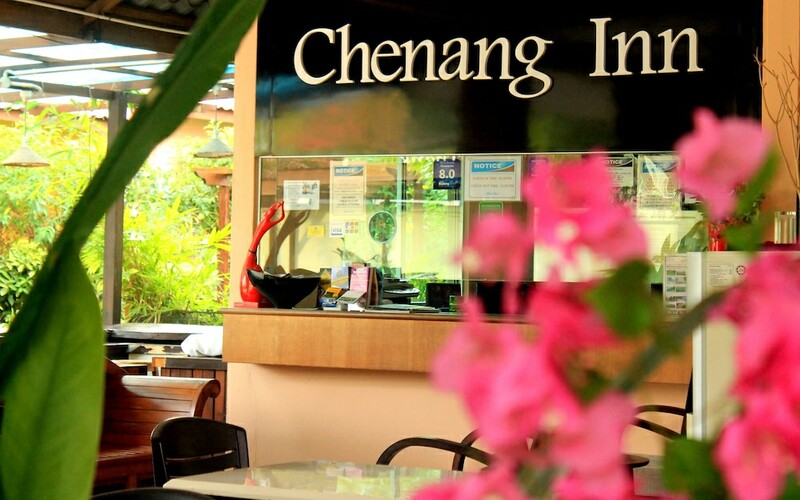 Chenang Inn features tour/ticket assistance, dry cleaning/laundry services, and room service (during limited hours). The property has a 24-hour front desk. Onsite self parking is complimentary. Chenang Inn is a smoke-free property. Start your morning with a buffet breakfast, available each day from 8 AM to 10 AM for a surcharge. You can order up room service during limited hours.